It's a very normal process that our taste for music, food and tea should change over time. Life is change and would be boring without it. There are three directions possible for such change: up, down or sideways (= better, worse, different). 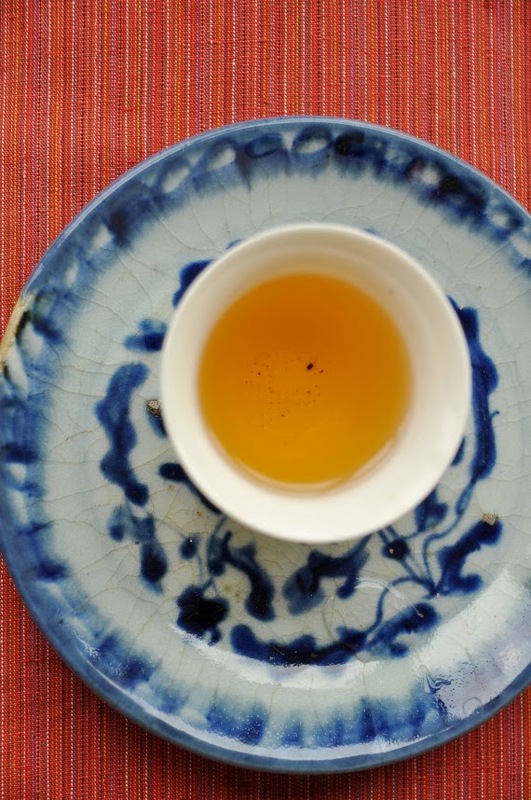 If you drink loose leaves tea, you have already moved up several steps compared to most people. I guess it would be very difficult now to go back to tea bags or artificially scented beverages! 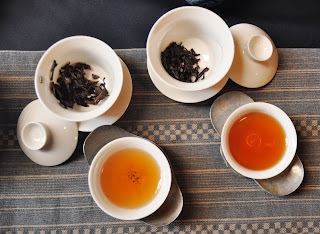 While down is not an option, there are so many teas out there that you are likely to go sideways. The challenge is to continue to educate your palate to move up! 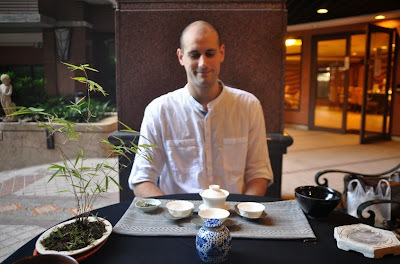 I don't mean that one should only drink Da Yu Ling Oolong, Jin Jun Mei red tea, pre-Qingming Xihu Longjing... This is a luxury that only few can afford. What I mean, instead, is to understand what "up" tastes like and then searching this quality in all the teas one drinks daily. Tea quality isn't about a name, a mountain, a season or a source. Around 4 years ago, I went through this kind of process and gradually replaced many teas and suppliers from my selection. I found new sources that are closer to my sense of what good tea should taste like. Of course, this is a continuous process and each season gives opportunities to select new teas that reflect this ideal. So, what is this good taste? It's difficult to define with words, but this won't prevent me from trying! 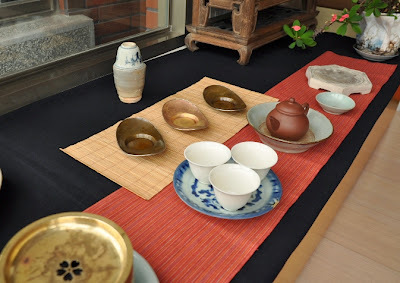 What helps is to have tasted great teas and remember them. From my experience, a great taste has a lot to do with purity, finesse. It's like a solo music player who hits his notes very distinctively, clearly and harmoniously. A clean taste feels like a clean sound. And the music it plays is Mozart or Bach, but not grunge or heavy metal. Needless to say, one has to be very quiet and focused to appreciate this kind of music. Then, if it's really good, you'll discover that behind this clean, feeling, there are many small variations, movements, waves in the taste and aftertaste. Purity could feel dull, bland. But if your senses are focused on the tea and its preparation, you will start to be amazed by how good tea unfolds its taste. Drinking the brew may feel disappointing at first. It's like warm, sweet water. It glides down the throat without encountering any obstacle. It feels light and clean in the mouth. Then, the whole body feels warm and comfortable. And little by little, there are waves after waves of aftertaste in the mouth. The throat feels soothed and activated. There are no rough tastes, nothing unnatural. The fine fragrances are not in your face, but keep on evolving with grace and depth. They resonate with your past, your soul. Because they don't scream, but softly and clearly speak with a single, pure voice. Le Baozhong nouveau est arrivé! - Un Baozhong 'mix' composé surtout de cultivar jinxuan et un peu de qingxin Oolong. Récolté mi octobre, c'est le Beaujolais Baozhong de base: jeune, frais, léger et bon marché. 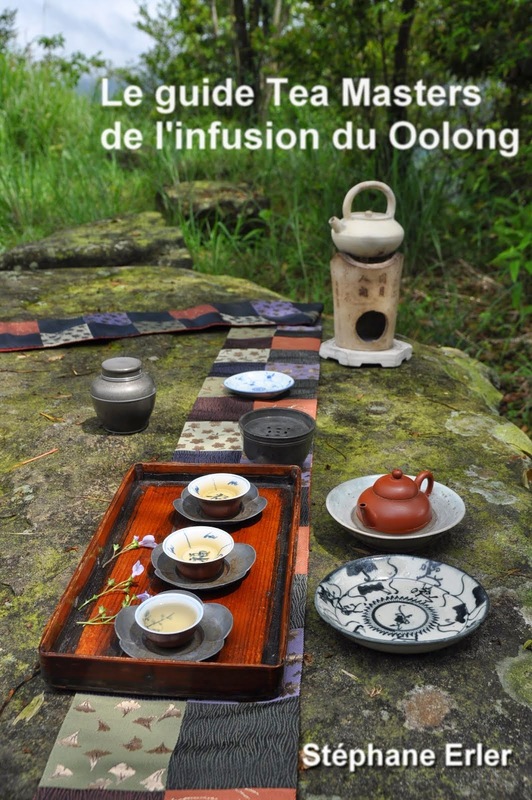 - Un Qizhong Oolong: il s'agit d'un Baohzong 'forêt subtropicale' du printemps 2012 à torréfaction moyenne. Bon équilibre entre fraicheur et torréfaction. 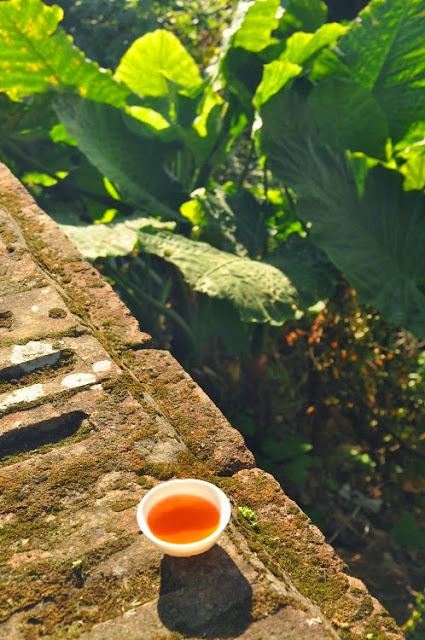 - Un Fo Shou Oolong de Wenshan. Ce cultivar 'main de Buddha' a des feuilles immenses. Récolté le 25 octobre, son oxydation est un peu plus forte que la moyenne. Aussi, ses arômes ne sont pas acidulés, mais assez doux. Un Oolong surprenant à découvrir pour ceux qui ne connaissent pas. PS: A priori, je ne compte pas rajouter d'Oolongs de haute montagne d'hiver cette année, car mes stocks du printemps sont encore suffisants et au mieux de leur forme! Days are short, grey and cold. To find hope in the future, we turn to what we can most depend on. Faith, family, love. The cold seasons are a time to focus our attention on what's really important, on what we value most. 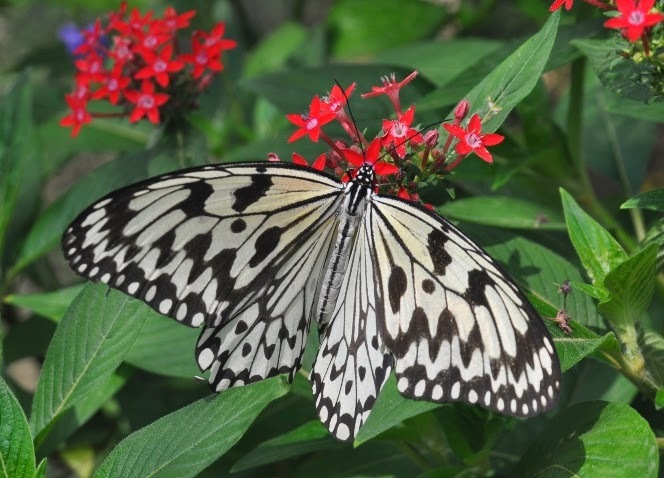 It's time to come back to the cocoon, spend more time in the warmth of our home. Tea is a wonderful way to spend quality time at home in winter. Similarly, the mood is less about trying new things for discovery's sake. 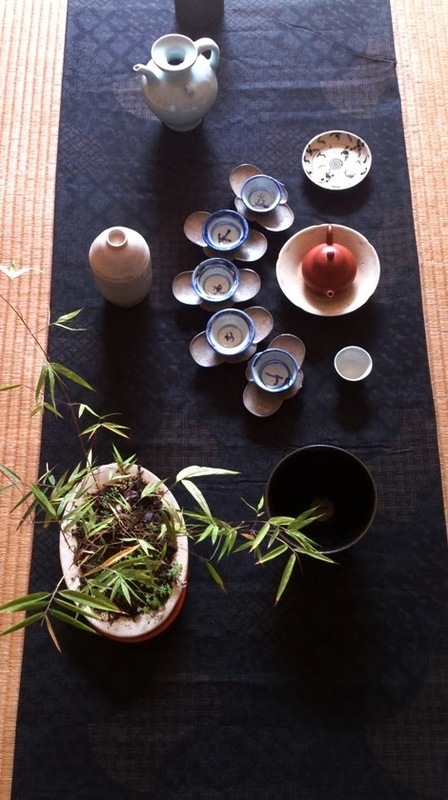 To find joy in darkness, we choose teas that we treasure, leaves that that contain wonderful and harmonious flavors. They are our treat, our little pleasures. They boost our spirits and guide us on the path of refinement. 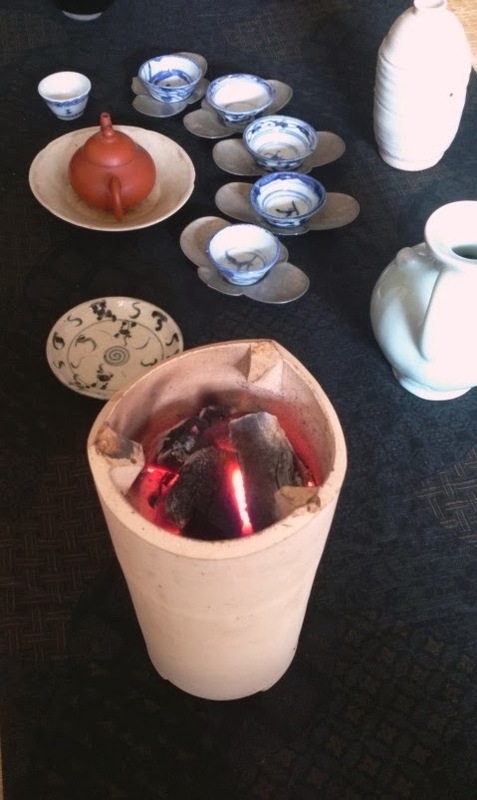 During last tea class, we even lit a charcoal fire in a white Nilu. This adds more warmth in winter. The flames were so strong, Teaparker recommended we wait until they calmed down before starting to heat the water! 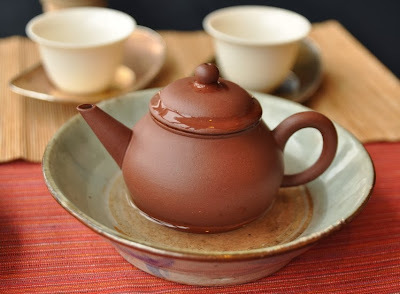 I brewed a Wu Yi Shui Xian from last year in this pear shaped zhuni teapot. An Israeli saxophone player inspired by Indian music and Chinese/Taiwanese tea: only in New York will you find such a creative combination! His music can be slow and relaxing (like his Song of the silent dragon) or more jazzy, but the sound of his saxophone is very unique and almost hypnotizing. Its 'voice' seems to penetrate your soul! Oded is doing some crowdfunding to record an album and make a videoclip. 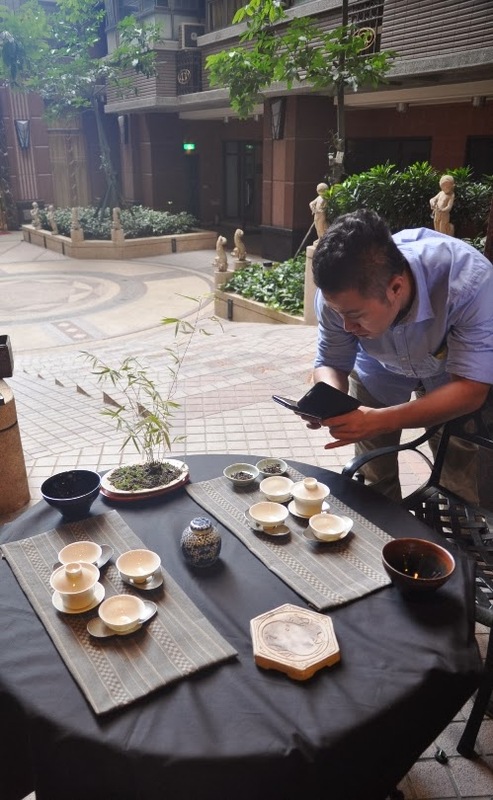 His appeal starts with a view of some qingbai 'singing' cups that should feel quite familiar... He's even offering an introductory tea class for High Mountain Oolong for pledges of 75 USD or more! (This applies mostly for NYC, where he resides). 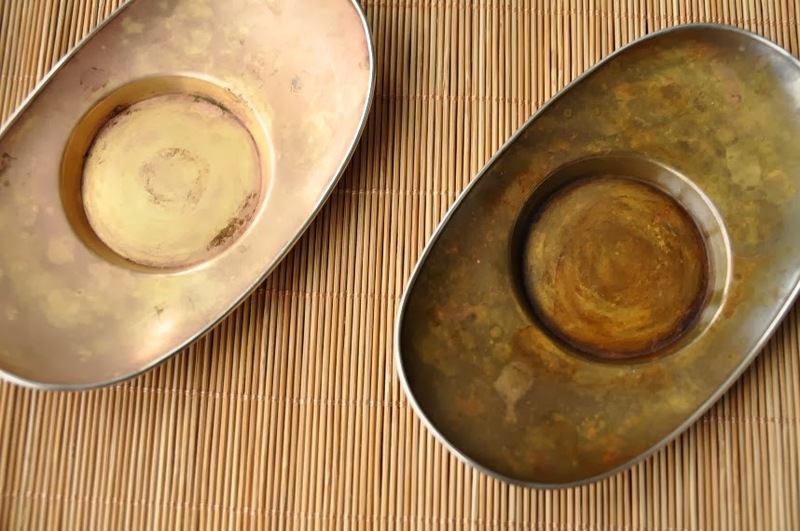 Music can add a powerful new dimension to tea drinking. I'm looking forward enjoying tea with Oded Tzur's music! The Internet lets consumers bypass local tea shops in Europe or America in order to purchase directly from Asia. For top grade teas, this is often a necessary purchasing strategy, because only very few tea shops carry this level of quality in the West. 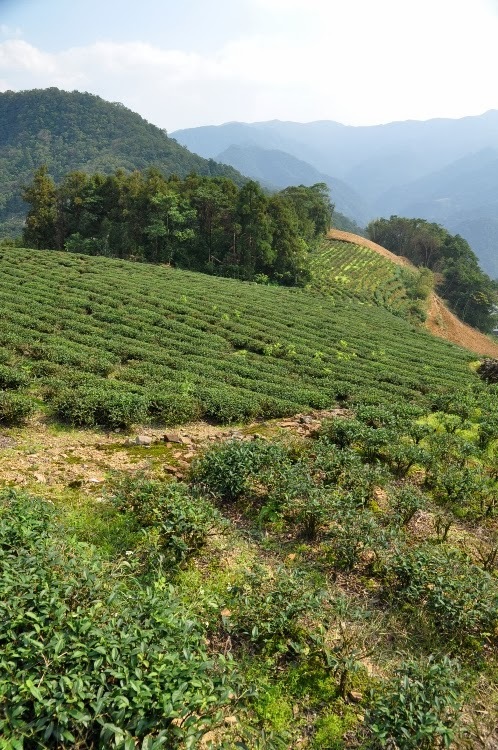 With easy air travel to Taiwan, it's even possible to cut out Asian big city retailers and visit tea farmers near their plantations! Western tea fans visiting Taiwan can now easily purchase from the source, the original maker directly! 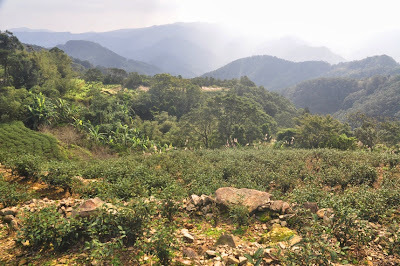 This is probably the dream journey for many tea fans: visiting tea mountains and purchase tea from a farmer. This is what J. has been doing the last 2 weeks approximately. Today he came to see me and I asked him to bring a couple of teas he purchased here. I should add that J. is quite an experienced drinker, as he works in a tea shop in the US that serves loose teas from all over the world. 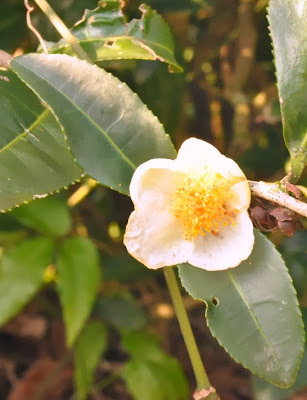 He tells me that one of the teas he bought is a Da Yu Ling Oolong from this winter harvest (end of October). To see how his purchase went, we set up 2 mirror Chaxi opposite from each other. J brewed his and I brewed mine (from this spring) with the same water, the same gaiwan, same time... Such direct comparison between 2 teas is the fastest way to let the teas tell you which one is the best. A search of excellence is what Da Yu Ling and Lishan Oolongs are all about. 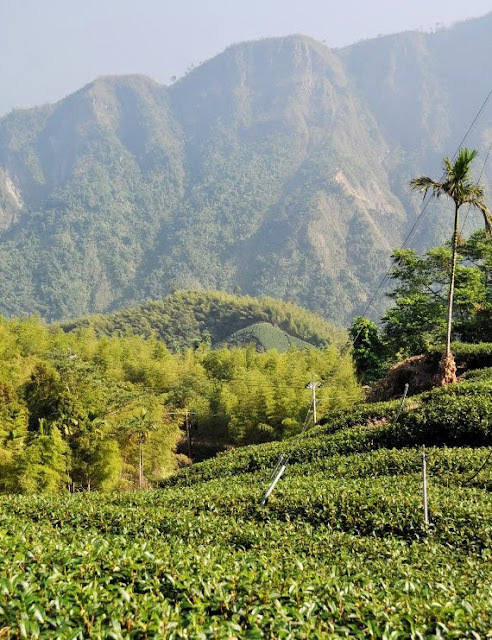 Theses plantations are located above 2000 meters elevation. The trees grow under extreme conditions so that they would produce the finest High Mountain Oolong possible. A Da Yu Ling shouldn't disappoint. J's brew had a darker yellow color, some dry to bitter notes and lacked flowery fragrances. Mine was lighter, but felt much more mellow, smooth and had an elegant flowery fragrance. The quality difference was obvious and I let J and his friend put words on it first. The different season isn't what was causing this roughness. 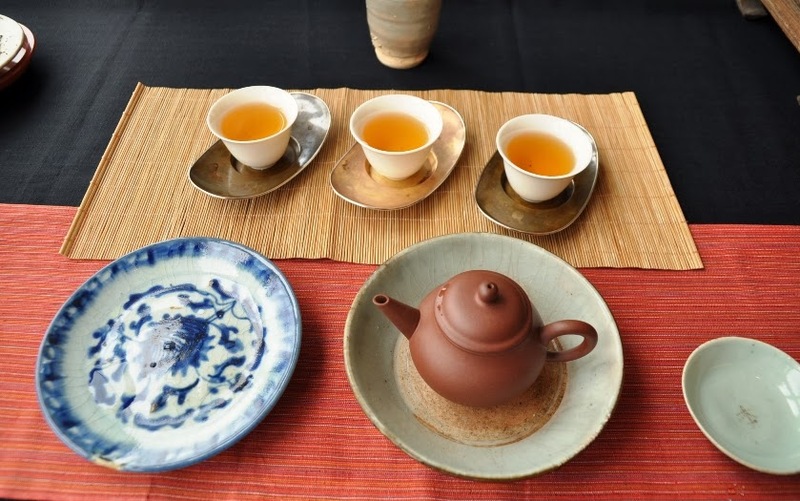 In a second match up, we brewed J's leaves again versus my Lushan Oolong. This other spring Oolong is, like J's, also packed in a plastic foil that says Da Yu Ling! The famer told me it's from Lushan, but packed it in this pack, because another customer wanted it packed like this. In this case, again, my leaves performed better, smoother than J's. This led us to have serious doubts about the actual origin of J's leaves. 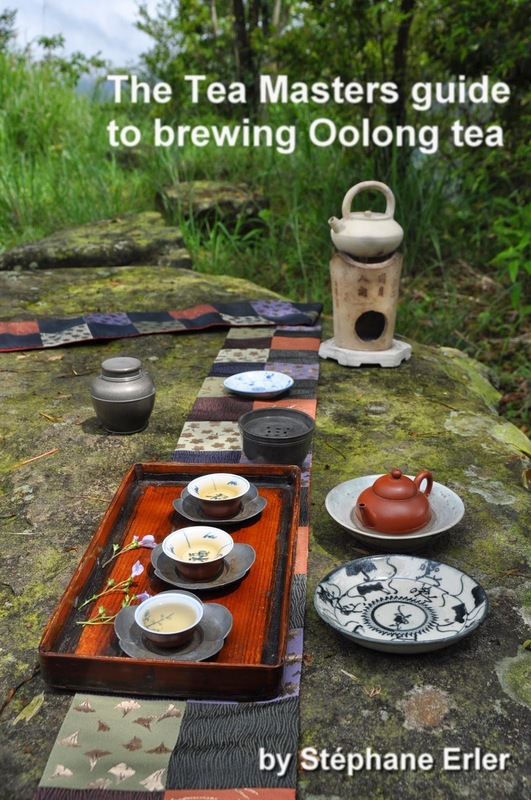 This is a very familiar experience, I told J. I've met other tea travelers who felt disappointed by the Oolongs they purchased from farmers. For most customers, cutting out the middleman means that they are looking for a better price. That's the reason why farmers usually start with brewing their low quality leaves to retail customers, I think. If the customer is happy with the price and thinks the tea OK, then he can quickly make the sale. The farmer will only propose better leaves if the customer shows his disappointment with quality and his willingness to pay more. 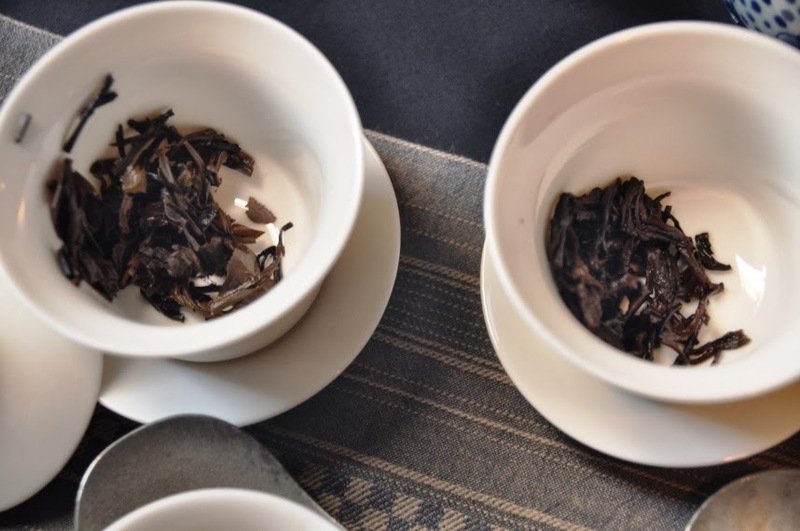 But if the buyer has never experienced a top quality Da Yu Ling, he is likely to be satisfied with lesser leaves. Disintermediation (cutting out the middleman) works best with commodities, products that are easy to understand and identify. For regular teas, this might be the case, but I think that rare and fine Oolongs require the expertise of well trained tasters. J mentioned a second tea he had purchased just yesterday, in Yingge: a 1980s raw loose puerh from Menghai tea factory. What a coincidence! I also have a loose puerh fitting this description in my selection. I was curious to compare both and we proceeded to make another parallel brewing (using only very few leaves). J's dry leaves have a more uniform reddish color. My leaves look less dull and have more varying colors. J's brew is darker and his open leaves looked all slightly burned. My brew is lighter and some big leaves unfurl well and almost green again. J's brew has a cooked puerh smell. Its taste is quite sweet and round, but with a short aftertaste. 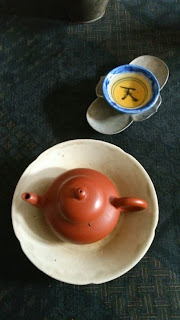 My puerh has more freshness, vibrancy. The aftertaste is long and lively. The difference in both brews indicate that J's tea isn't what the seller claimed. It's a partially, lightly cooked puerh that tries to mimic a genuine 30 years old puerh. If you haven't had a real old sheng before, you wouldn't notice it as easily in this comparison. 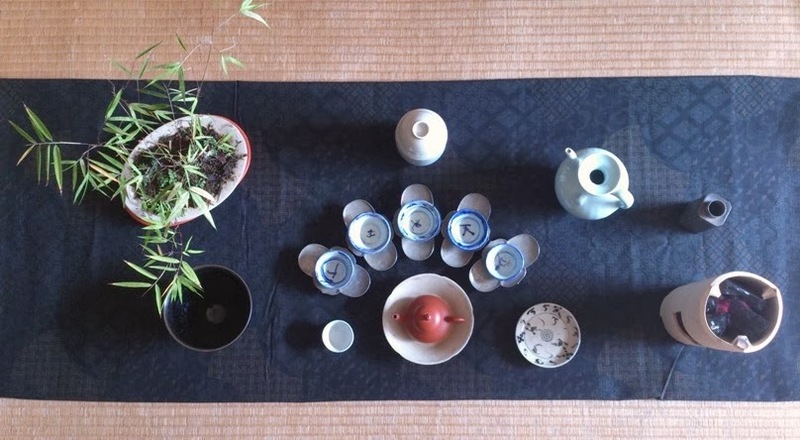 Correct standards are essential when you want to learn about tea. Don't cut out your middleman until you know as much as him/her about tea! Otherwise, you will end up with teas that will confuse you, because they are not what they claim to be. Free like a butterfly, know what you want and find the sources that provide the most satisfaction! Thanks to J for sharing his teas and meeting me. La réalisation d'un Chaxi peut donner lieu à une grande créativité dans la réalisation du Chabu, le tissu sous lequel on dispose les accessoires. 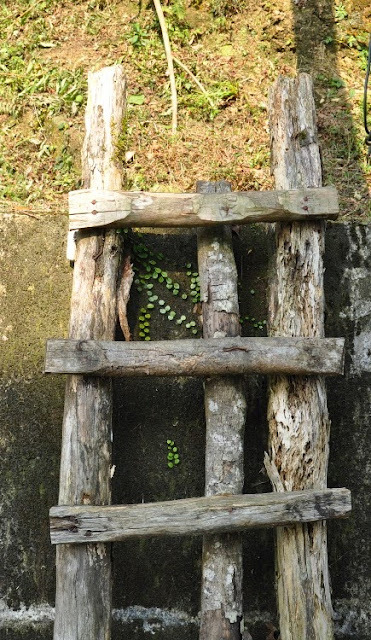 Le rythme des saisons est l'une des toutes premières sources d'inspiration. Ce dimanche, une amie Taiwanaise nous montra sa dernière création: un chabu aux couleurs des citrouilles-lanternes de novembre! 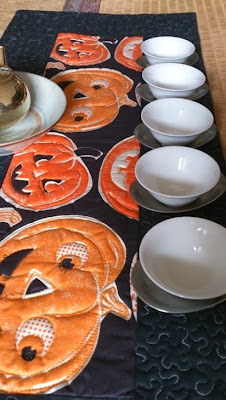 Les motifs sont festifs et chaleureux. 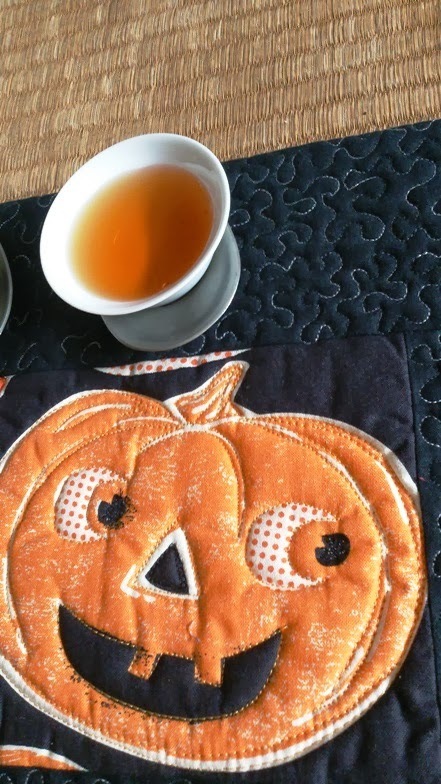 La couleur de la citrouille est assortie au thé choisi pour l'occasion: un zhengshan xiaozhong! Cette correspondance ne tient pas du hasard. Elle fait parti de ce processus créatif qui cherche à insuffler du beau, de la joie en harmonie avec le thé infusé. The town is filled with Spring, willows by palace walls. heart full of sorrow, so many years apart. Spring is as of old; the person is empty and thin. Traces of tears show through the sheer silk. The huge oath remains, the brocade book is hard to hold. Dust melts away in rain and blooming trees turn bare. Leaning on rails, I speak apart. My sick soul groans like ropes of swing which sways. I try to hide my tears undried. A cleaned and an original state copper chatuo. The 2 poems have been beautifully intertwined in this song. My idea was to bring their love even closer with a tea that gives a feeling of a (French) kiss! 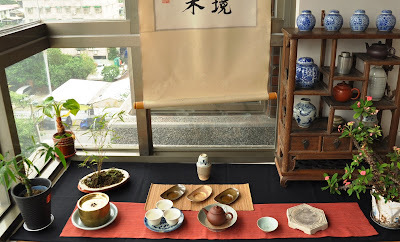 That's why I thought of my spring 2013 Concubine Oolong from Feng Huang. I'm matching this Oolong with my Yixing zisha Xianpiao teapot on a Qing dynasty tea boat, and 3 ivory color 'flower' cups on a qinghua plate or on their copper chatuo (saucers). Old accessories add dimension of time that passes, memories that accumulate... I also see this feeling of layers from the bamboo mat or the red fabric I'm using as a Chabu. This fabric brings a very feminine and elegant element to the Chaxi. Its echoes the presence of a lady, while the metallic saucers, the waste bowl and the grenade/jar point to a man who also spent time in the military. The tastebuds in the mouth vibrate in a long and sweet aftertaste. Ripe red fruits from a natural garden make their presence felt in my nose and on my palate for a long time. A warm and comfortable sensation builds up from the stomach and manages to make me sweat! It's a deep and long French kiss. Slow like the tempo of this song. The bitterness of the grief and regrets adds depth to the sweet feeling that arises from these cups of tea. Sund dynasty poetry manages to say so much with so few words. A well brewed cup of good tea can also concentrate many flavors and feelings. The aromas linger deeply, like the words of this song. This is 'Yun', an aftertaste that resonates and doesn't seem to disappear. Enjoy the music together with the tea, and let all your senses feel the love! A scent of gooseberry in my Oolong! The human nose (and brain) can distinguish up to ten thousand different scents! This makes our sense of smell so important when we taste a tea. Last week, I marveled how my wild Dian Hung reminded me of black currant. Today, I want to introduce you to a tea that brings back memories of gooseberries! This is a fresh, unroasted Oolong. 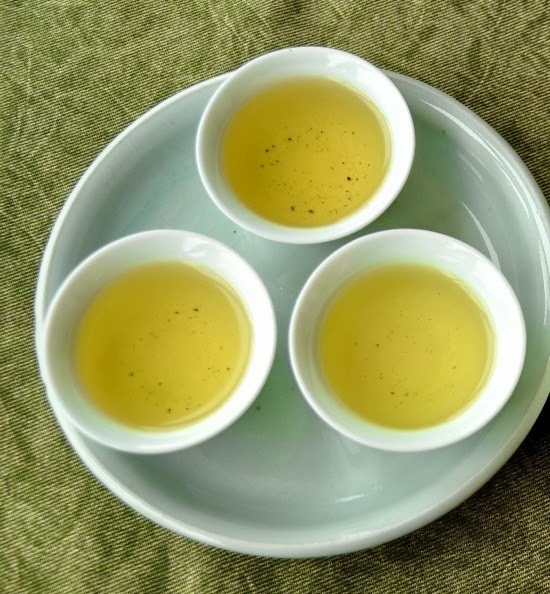 (In my selection, I also have a medium roasted version - called Hungshui Oolong - made from leaves from the very same batch). This tea doesn't qualify as a high mountain Oolong. The elevation must be 1000 meters or more. From the dry leaves, it's not so easy to tell, because at 700 meters, the climate starts to feel mountainous. Even the dry smell of the leaves doesn't indicate this would be a low elevation Oolong. This kind of fresh, hand harvested spring Oolong already qualifies as an above average Oolong compared to what we can find on the market nowadays. (Many stores here sell cheap, imported Oolongs from Vietnam... or you may even find artificially scented Oolongs). What makes this Oolong special for me, is that, for the first time, I found a scent of gooseberry in the brewed cup! Scents and memories are always personal, so, here, the smell of this tea reminded me of gooseberries. I used to eat them directly from the bushes in my parents' garden when I was a kid. These bushes have been uprooted some twenty-five or thirty years ago and I haven't had a gooseberry since. But the memory of this fruit is still vivid and this tea brings back this feeling of playing as a child in my garden in summer. 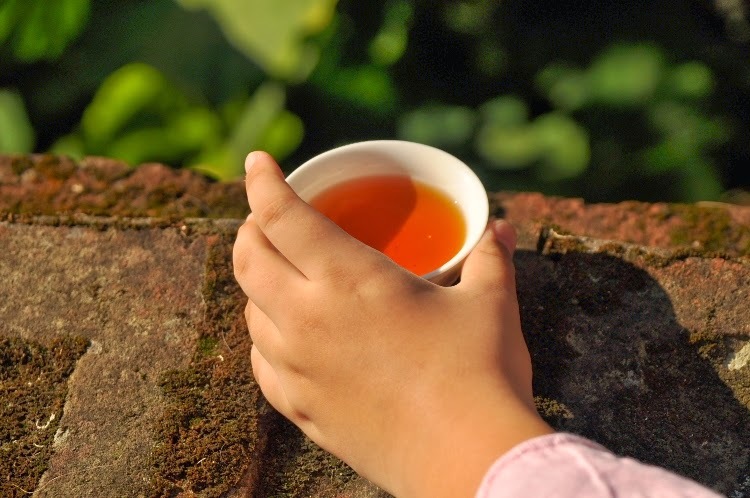 These kinds of personal connections make smell of tea a very personal affair. It's therefore very difficult to judge a tea objectively just by its scent. The pleasantness of a certain smell varies from person to person. The smell characteristics we can argue objectively are the intensity and purity of the scent. If the scent is very strong and barely changing, then we may conclude that it's artificial. 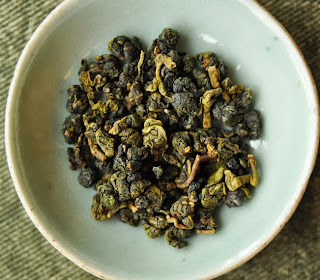 This is not the case with this Oolong: the fresh gooseberry scent is due to the almost magical combination of climate, soil, plant, oxidation and drying. The size and shape of the unfurled leaves give us the best indication of the elevation of this plantation. We can also see the oxidation level by noticing the red color of the edges of the leaves. This Oolong isn't too green and this is also what made it suitable for roasting. 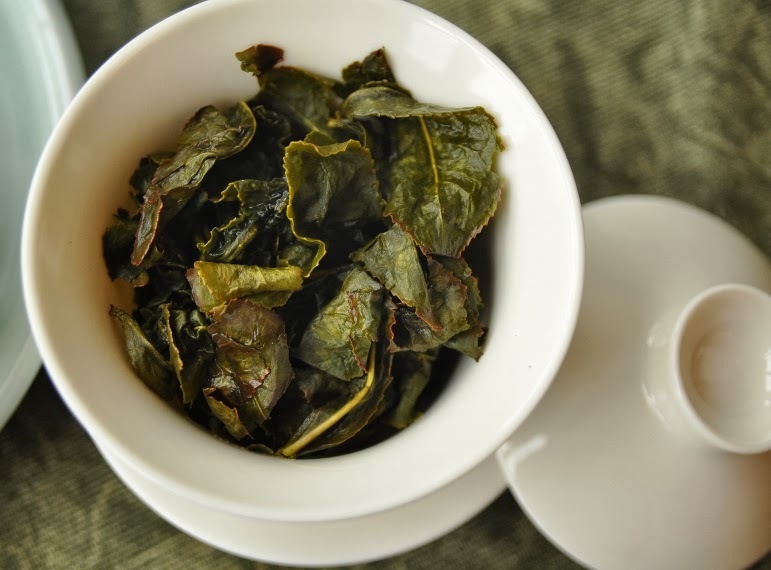 The best way to start brewing this Oolong is to use more leaves (compared to a high mountain Oolong), a 'dancing leaves' first pour and shorter brewing times. It's a good everyday fresh Oolong, or a tea to practice quick brewing. 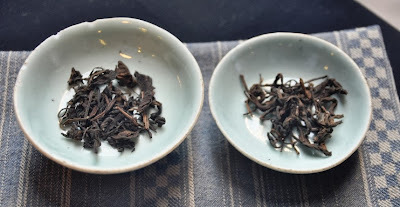 And it's also very insightful to compare this fresh Oolong with its roasted version. 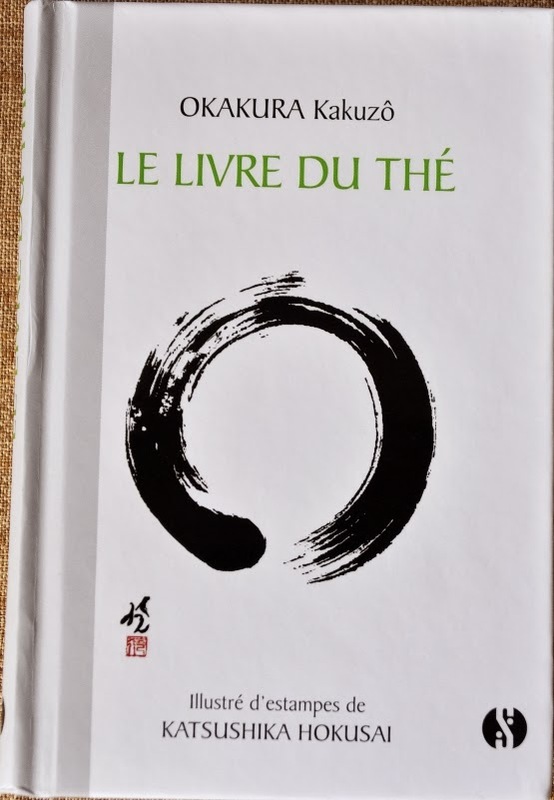 J'ai le plaisir de vous annoncer que j'ai ajouté Le livre du thé, de poche (à couverture dure) à ma sélection. Il y est au prix de 12 Euros (au lieu de 12.9 Euros).